Alasdair was born and grew up in Johannesburg and went to Edenglen High School. After completing his national service he moved to Durban where he began studies at UKZN. He started his career as a violist and soloist at KZN Philharmonic Orchestra before moving to the artistic and operational management side of the Non-Profit Organisation (NPO). This move ignited his interest in financial management and the demanding world of personal finance. His success is a testament to his commitment to personal development. His discipline and attention to detail along with his work ethic, led him from the domestic financial services sector to one of the largest independent offshore advisory firms. 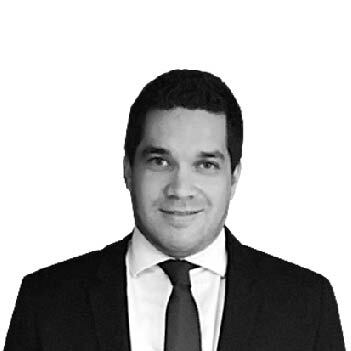 Alasdair now enjoys new and exciting challenges as Senior Wealth Specialist in our Durban office. Alasdair is an avid golfer. He’s served as captain of Durban Country Club, won provincial colours in KwaZulu-Natal and represented South Africa at the World Club Championships. He's a family man with two young daughters who inspire and motivate him. Kevin was born in Johannesburg and attended Northview High School in Highlands North. 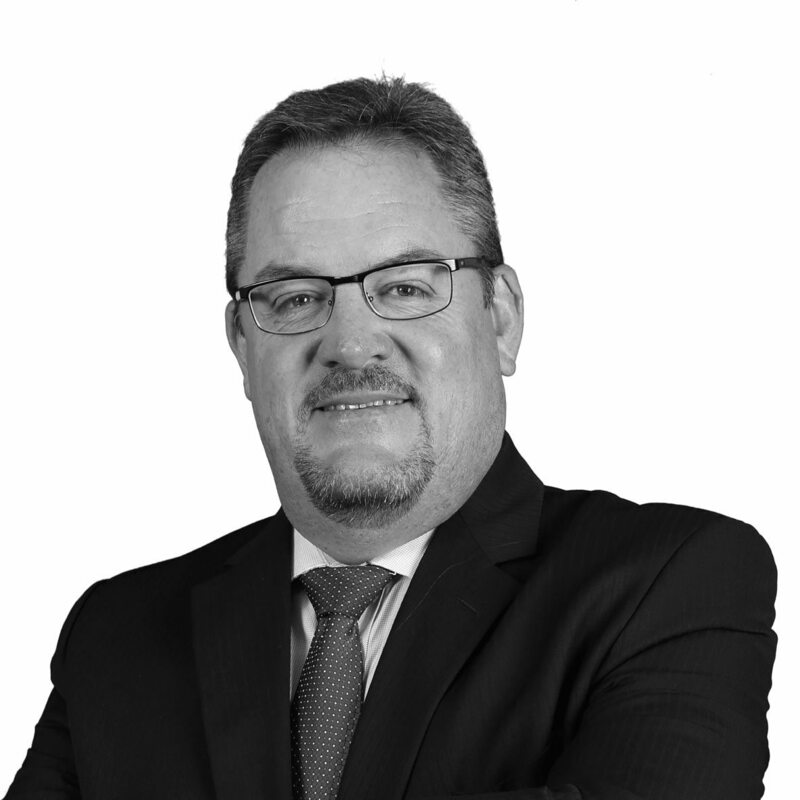 After completing his national service, he began working for Standard Bank in the commercial banking division, and later on for Volkskas Industrial Bank in industrial asset financing prior to the bank becoming part of the ABSA group. More recently, he has spent eight years working for an offshore investment company in Africa, initially as an IFA and later as Business Development Manager. He has been based in East African countries such as Kenya, Uganda, Zambia, Zimbabwe and Tanzania, and is thus familiar with the African business environment. Kevin has a keen interest in sport, both at spectator and participant levels. He is still an active golfer and road runner, and has played cricket, hockey, baseball, soccer and badminton at competitive levels. He enjoys music and nature and he and his wife have their eye on a trip to Tuscany in the near future. He also has a strong drive to empower and mentor people to achieve their potential. Born in Durban and educated at Pinetown Boys High School, Rudi opted to step into the world of work instead of commencing his studies straight away, a decision he has not regretted. Working at a sales company where he gained a wealth of first-hand experience. Although challenging at times, it was very rewarding to climb the ladder, and he was promoted to a management position. This phase in his life taught him fundamental skills in interacting with people, including a few life lessons that he still lives by today and applies at Carrick. The next important phase in his life commenced in the UK, where he headed up the Distribution Department at a leading news, sports and entertainment company, tripling the Department’s revenue in his time there. It was upon returning to his home in sunny Durban that he entered the financial sector. Interested in the world of stock markets, he was soon drawn to offshore wealth management and has since settled in as a member of the Carrick family. 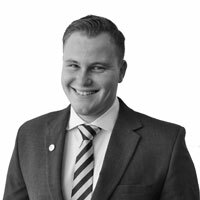 Passionate about the markets and trading, Rudi’s favourite topic to discuss is candlestick charting to measure market emotions surrounding a stock. He enjoys a good gym session and riding a wave or two at the beach. Spending some quality time on the couch watching some F1 racing with his son is always a highlight for him. Born and bred in Scotland, David completed his private schooling at Daniel Stewarts Melville College in Edinburgh. A keen interest in sport also led him to obtain a degree in Sports Management from Edinburgh University. 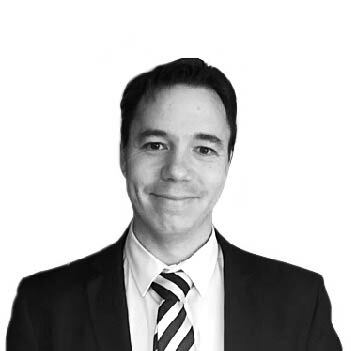 When the opportunity arose for David to move to South Africa, he grabbed it with both hands and spent four years working for the largest independent financial advisory group in Durban. 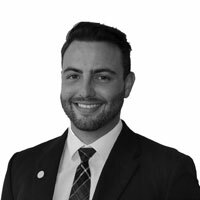 David demonstrates extensive knowledge and expertise in offshore wealth management. His financial qualifications include RE5, CISI (Introduction to Securities and Investments) as well as a CISI Certificate in Wealth Management (Level 3). David is an avid sportsman, listing football and golf as his top two favourite sports to play or watch. When he’s not doing what he loves – that is, applying his vast expertise to offshore wealth management - he enjoys dining out and spending quality time with his family. Donovan went to Cornwall Hill College, Pretoria, where he was appointed as Deputy Head Boy of the Boarding House. He is a keen sportsman, a cross-country medalist, and played rugby, soccer, hockey, and cricket. Donovan is an enthusiastic, mature, and hardworking individual and is a great asset to any team. 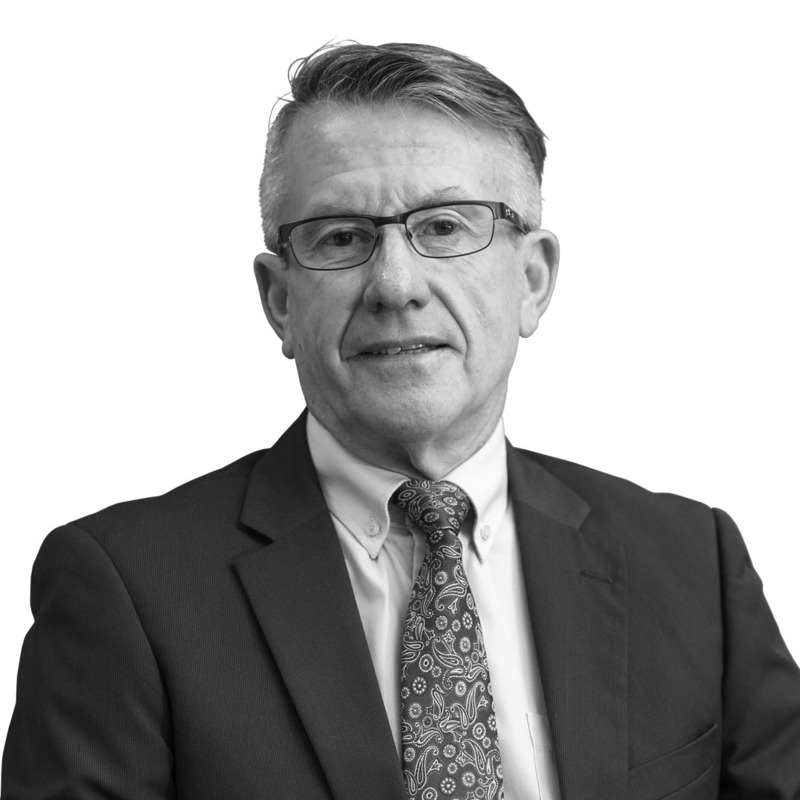 He joined Carrick because he believes the company encourages initiative and innovation, and supports those who are able to adapt to change quickly and efficiently. Playing golf and soccer, hiking, reading, and meeting new people. Dimitri matriculated in 2012 from Northwood Boys in Durban North. He has been in sales for the past 5 years and started working for one of the world’s largest independent advisory firms in Durban. This gave Dimitri the opportunity to gain a wealth of knowledge. Dimitri joined Carrick as he felt their values aligned very closely with his. Dimitri is interested in football, travelling and spending time with his family. Rochelle was born in Durban, and moved, at a young age, to Long Beach, California, where she completed her tertiary education. She moved back to South Africa and focused her studies on International Marketing Management at Varsity College. She later went on and also obtained a diploma in interior design. Her work experience has given her a wealth of knowledge within the financial markets. Rochelle joined Carrick because of the company’s passion for the industry, its continued growth, and its support of the people that work for the brand. 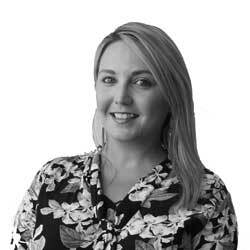 Rochelle is very family orientated, enjoys travelling, design, and spending time at the beach.